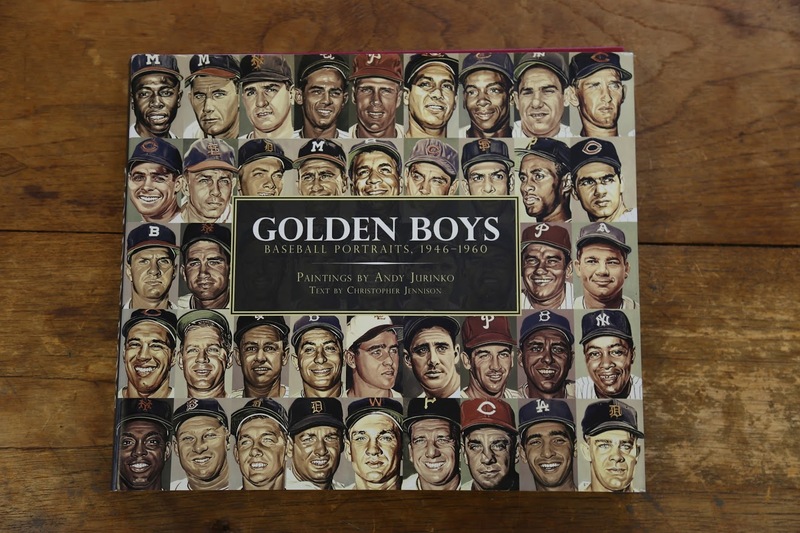 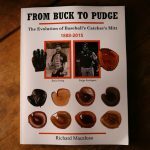 Renowned artist Andy Jurinko believed the golden age of baseball was 1946-1960, an era that, not coincidentally, coincided with his childhood. 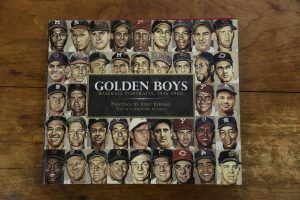 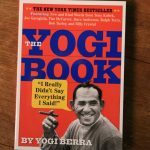 Jurinko spent twenty years creating more than 600 portraits of the colorful characters and stadiums that typify this era, all collected here for the first time. 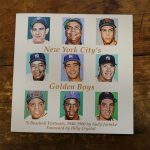 With illuminating text by sportswriter Christopher Jennison, Golden Boys is the definitive artistic portrait of a remarkable time in American sports history.